4 comments | First published July 13, 2018 , last updated April 18, 2019 . Reading time: 5 minutes. Many people have realized that one of their favorite hairstyles is the faded or bald look. Whether the reason was thin hair, balding, receding, hard to style, flyaway or just tired of the everyday hair, shaving the head has already become a resort to some. With the bald look, you can save a lot of time as there is no need to style your hair while standing out with a sharp and tight appearance. 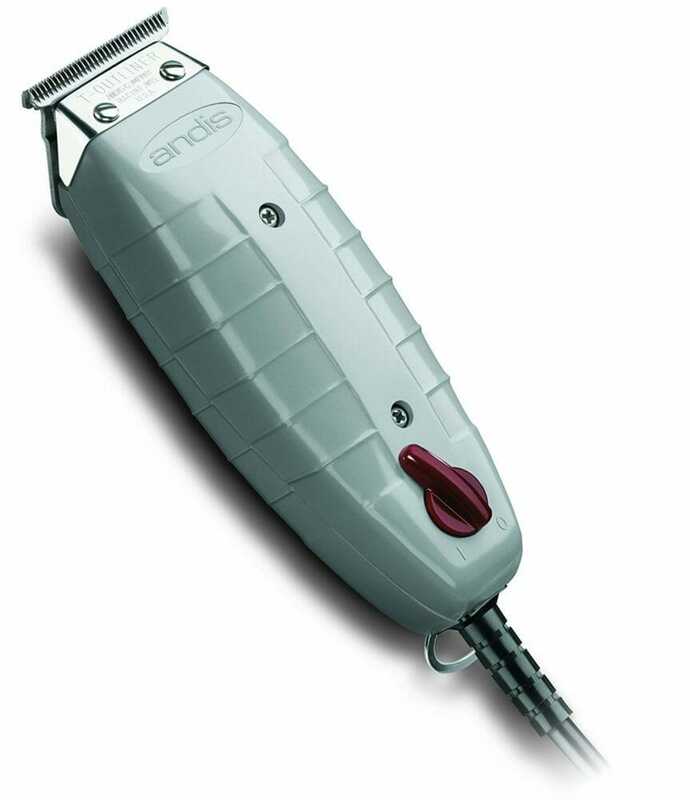 And all you need are best balding clippers — in this article, we take a look at the options. If you want to know the surprising truth of what makes hair grow faster, read this article. 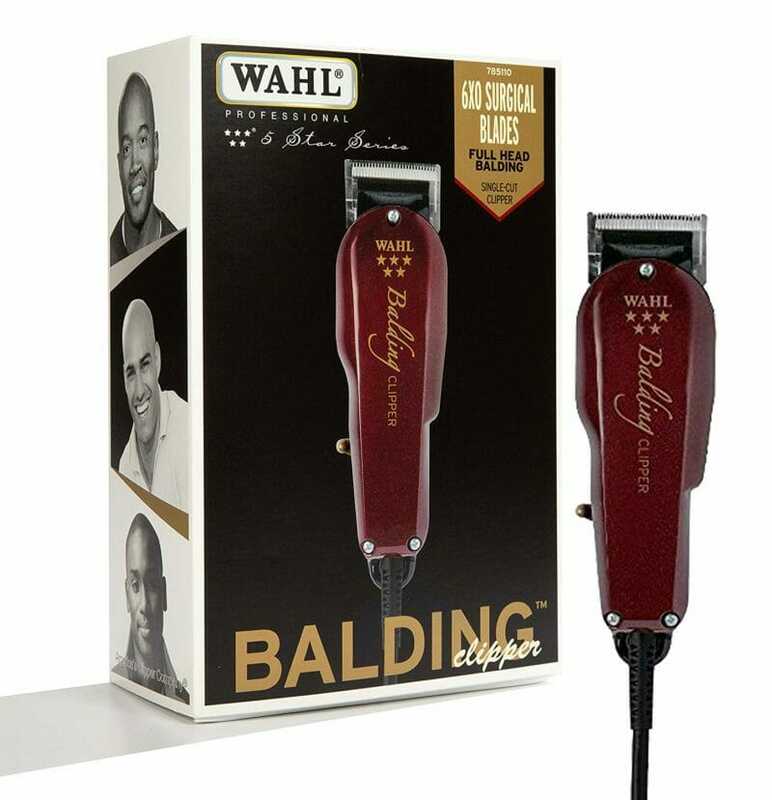 These balding clippers from Wahl Professional deliver sharp performance that experts need. It comes with powerful electromagnetic motor that can cut two times the speed of pivot motors. 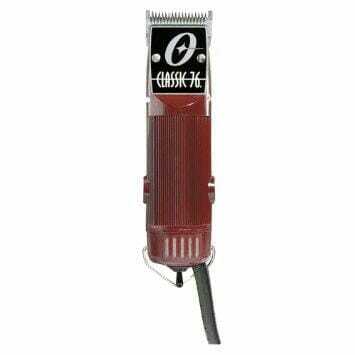 The clippers cut close to the scalp and do not easily overheat. 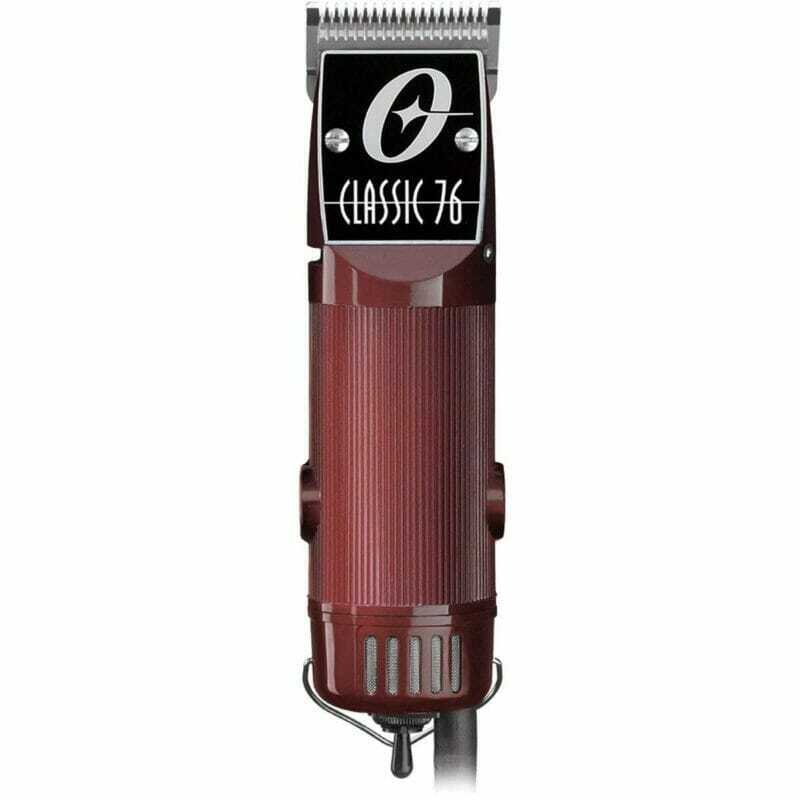 These best balding clippers can also make perfect and effortless bald fades quickly so make sure to be careful when using it. 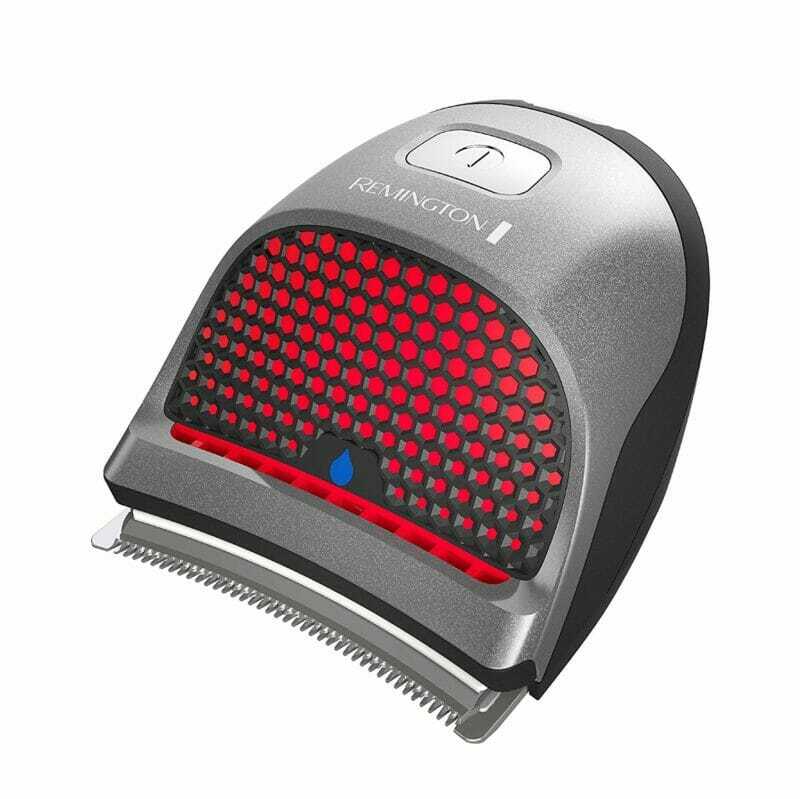 Click here to read our full review of these clippers. The Philips Norelco QC5580/40 is equipped with lithium ion battery so you can use this machine for 60 minutes after one hour of charging. That saves your time so you can ready to go right away. 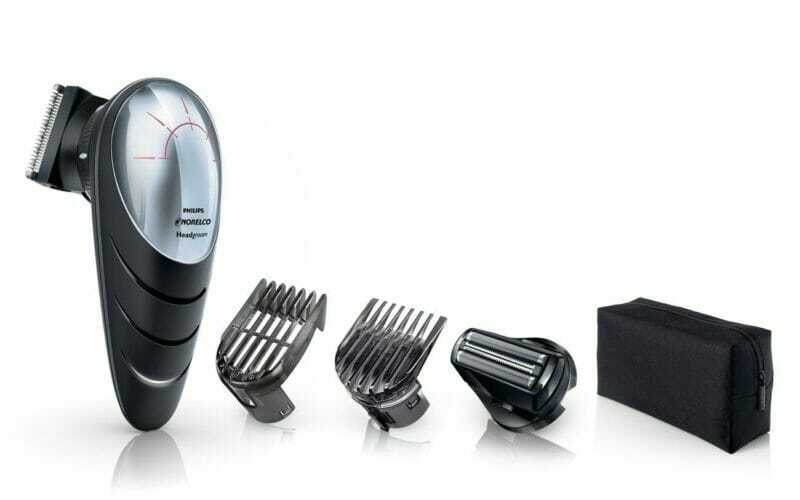 It can also be used cordless which makes it very convenient (btw here are our top picks in cordless hair clippers). It is also very light and comfortable to use so you can maintain your bald or almost bad look without too much effort. Whuch is better, the philips…or the remington…? It really depends on your needs, you can’t go wrong with neither of them! I that you missed one the Conair are rare but cut perfect try them they are blue.